Welcome to Fabulous Sport Photography by Fabrizio Malisan. 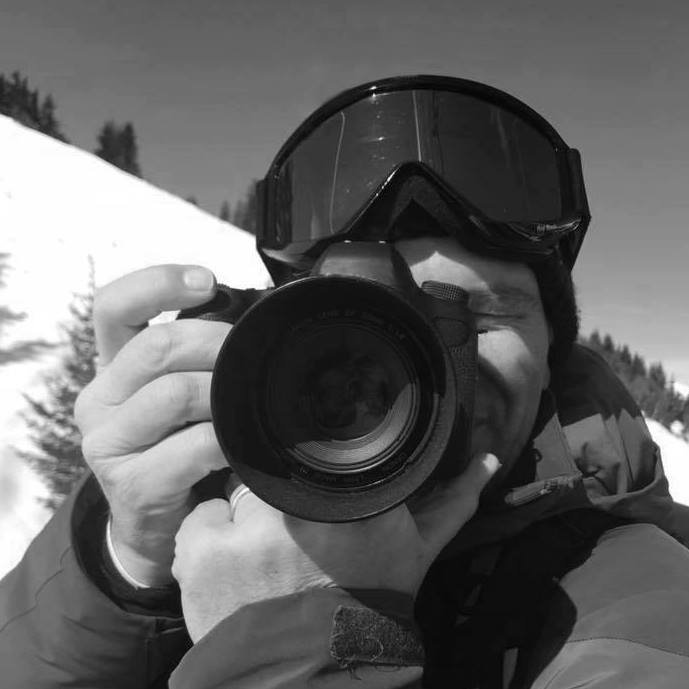 Having grown up in Northern Italy, surrounded by beautiful mountains and stunning landscapes, Fabrizio has developed a good eye and passion for photography. Now living in the leafy suburbs of Surrey, he loves the colours of the British countryside, the beautiful landscapes and all the wonderful wildlife that it holds. He enjoys all aspects of photography, including sport, wildlife, travel and landscapes. With an intimate knowledge of the outdoor sports, he has invitations to shoot events and travel photography all over Europe. Depending on the subject, some of these photos can also be found under the name of ©FabulousOutdoors or ©FabulouSport. All of the images on this website or seen on other photo-sharing platforms are available for purchase via download or print. Please contact for more information about image purchases, both personal or commercial and for freelance work.